AQHA 25 Year Old Breeding Stallion (Retired) Dolls Conclusion Refered To As 'Stinger'. 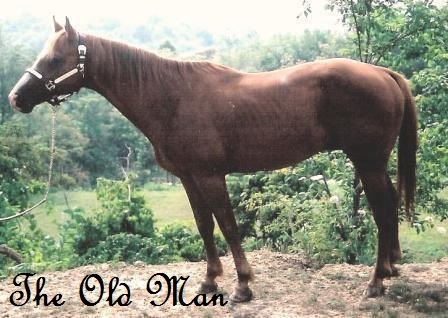 Or 'The Old Man'. Justa Troubadour. Picture Taken As A 3 Year Old, With My Son, James Riding Him. Refered To As Troubadour. Troubadour Has Some Of The Best Bloodlines I've Seen. In An 8 Generation Pedigree He Goes Back To Man O War. 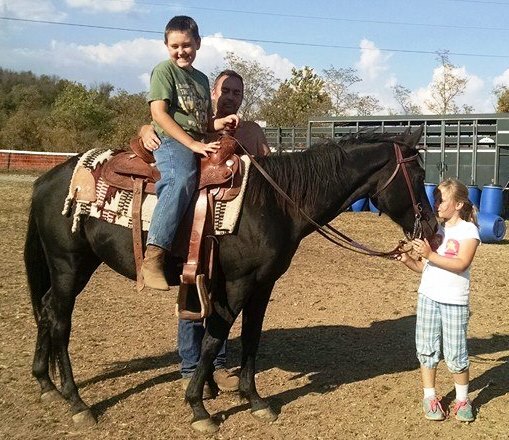 Within 5 Generations He Has 25 Ancestors Named In The AQHA Legends Books & AQHA Hall Of Fame. His First Baby Is Also Pictured On This Page, (Zorro) Out Of Justa Good Cookie (Oreo). 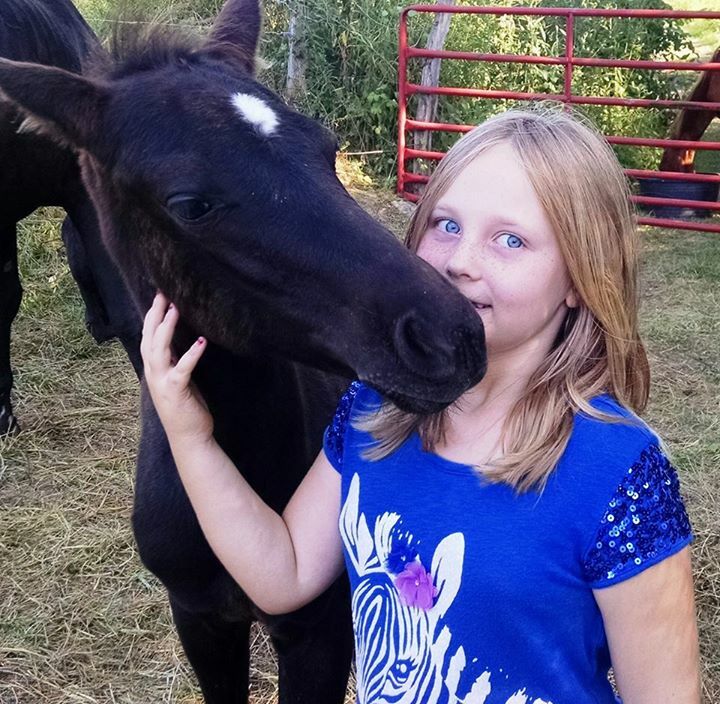 2015 AQHA Black Stud Colt. Zorro Pictured With My Daughter Jordan Loves Attention, As You Can See, My Daughter Loves To Give Him Attention. Zorro's Parents Are Troudadour & Oreo. Sorry My Daughter Has Claimed Him So He Is Not For Sale.